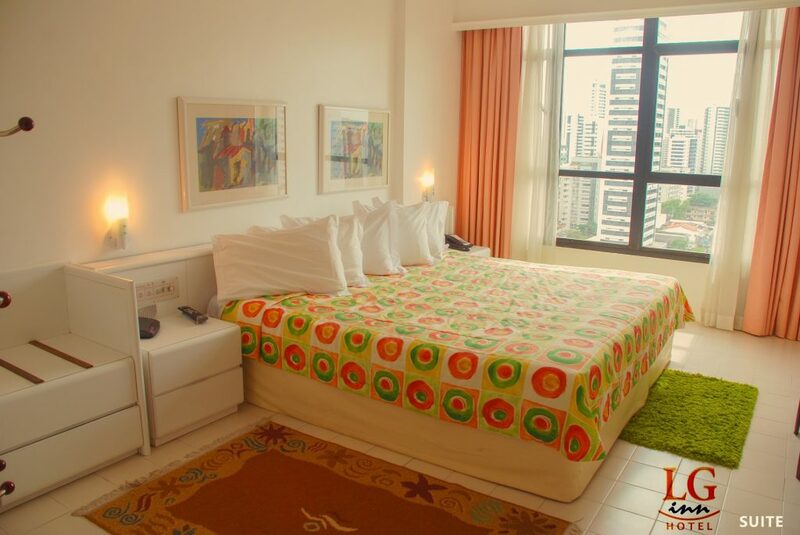 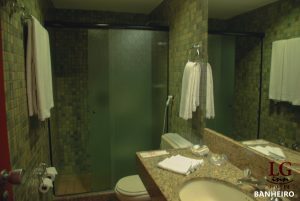 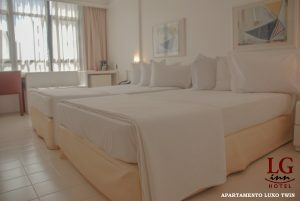 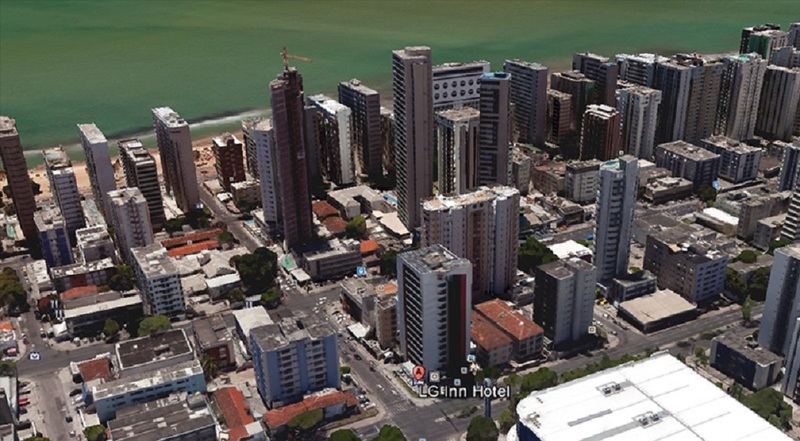 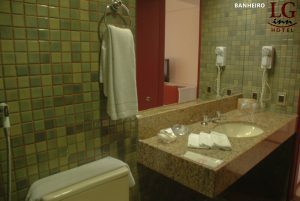 The LG Inn Hotel is located at 3067 Avenue Engenheiro Domingos Ferreira, Boa Viagem, Recife . 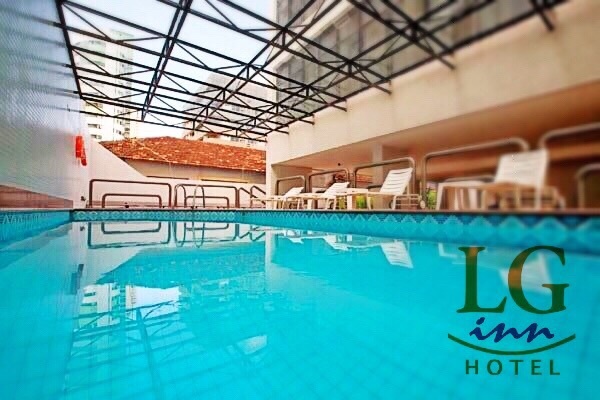 It is 2 blocks away from the best stretch of Boa Viagem beach (the postcard of the city), just 10 minutes from the airport and major business centers. 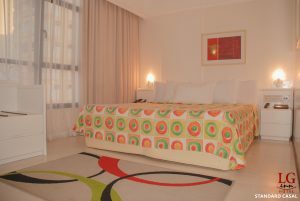 We have available 130 modern and cozy rooms. 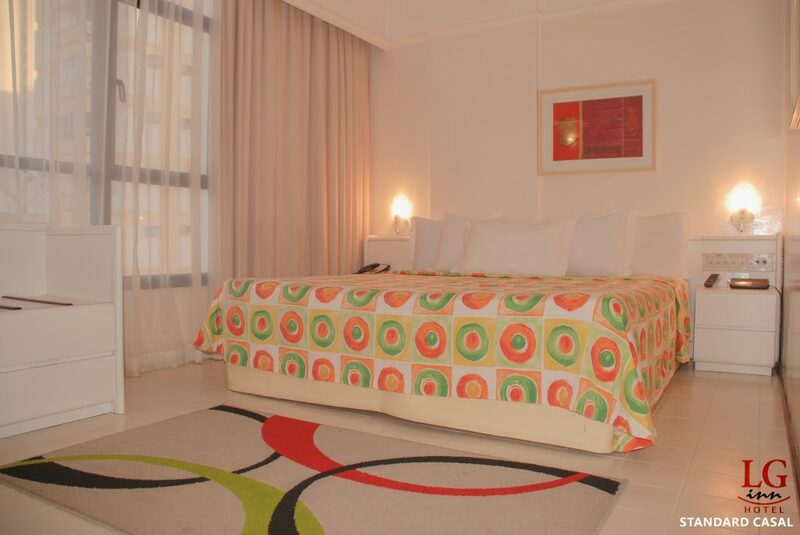 The hotel offers you all the comfort you need out of your home. 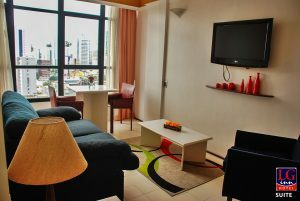 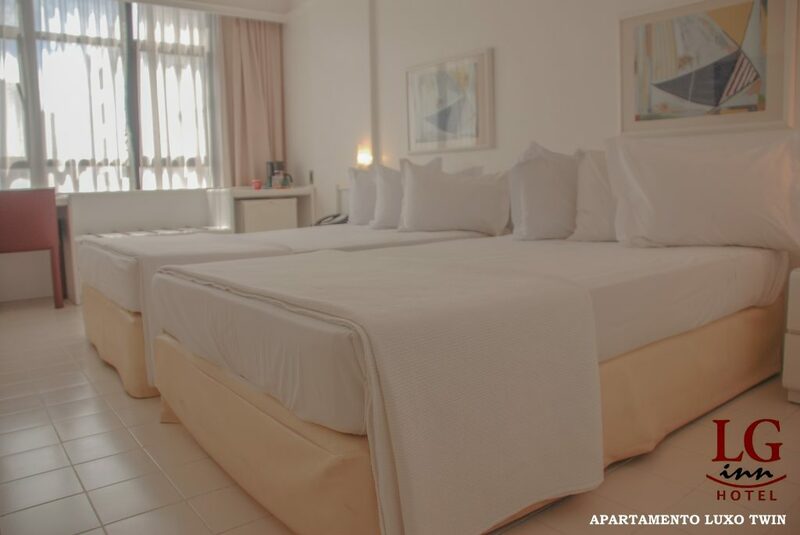 The LG Inn Hotel also reserves for you: private parking (limited parking space), swimming pool, two bars, gym, panoramic elevators, four meeting room facilities, pressurized fire stairs, central alarm sound system with sprinklers and smoke detectors And five function rooms. 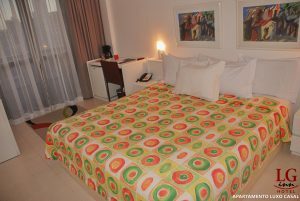 In all accommodation and hotel facilities. Service with total security and convenience. 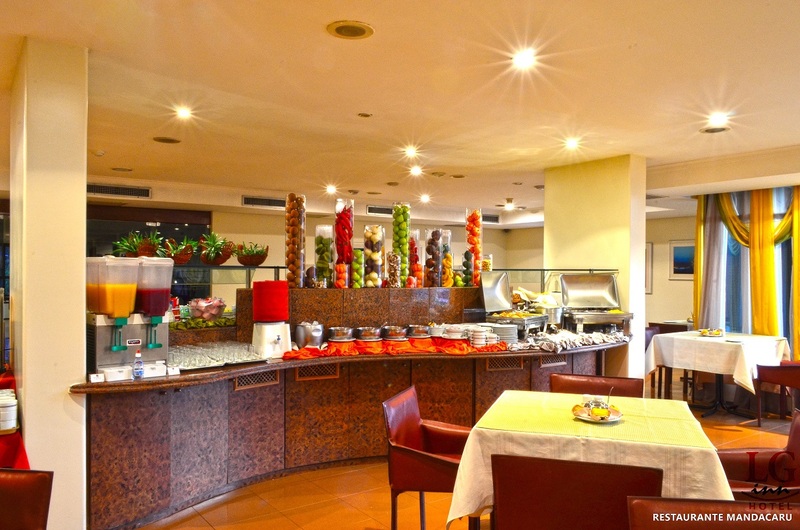 (*) Service offered free of charge, and is subject to availability. 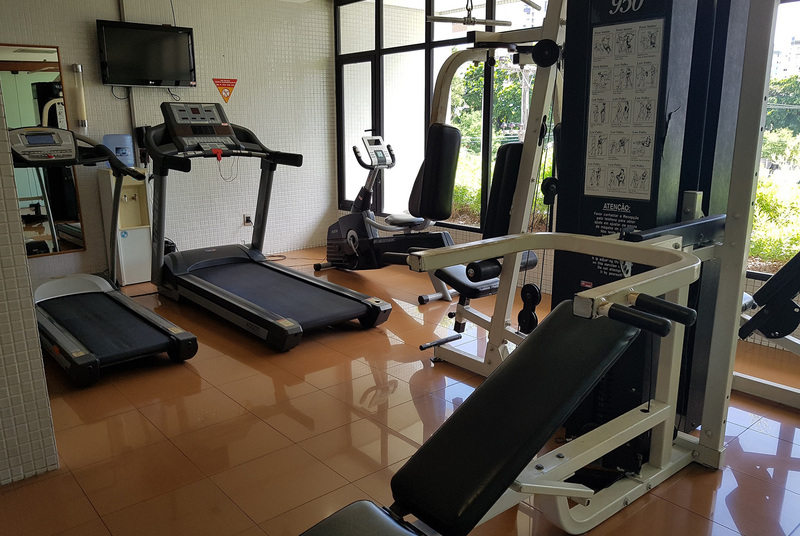 The LG Inn Hotel also reserves for you: swimming pool, two bars, gym, panoramic elevators, four meeting room facilities, pressurized fire stairs, central alarm sound system with sprinklers and smoke detectors. 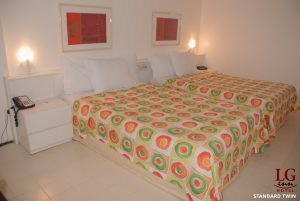 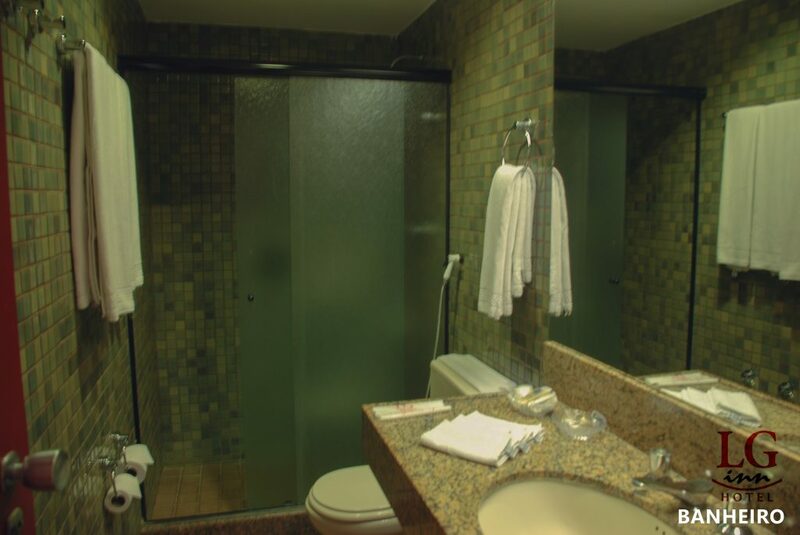 Get to know the comfort and safety of our accommodations.